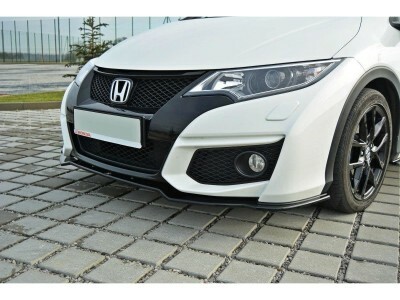 Front bumper lip / bumper spoiler for Honda Civic MK9 pre-facelift models, made between 2012 -2014, with standard front bumper. 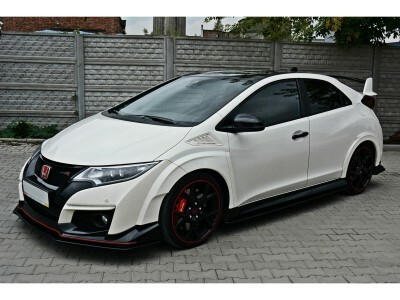 Dedicated for Honda Civic MK9 coupe models, made between 2012-2013. 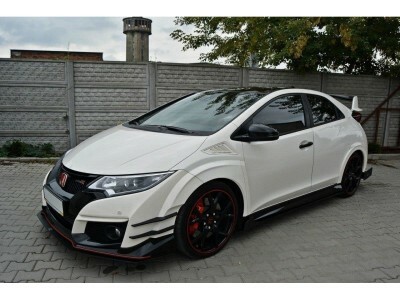 Includes: front bumper, rear bumper, side skirts. 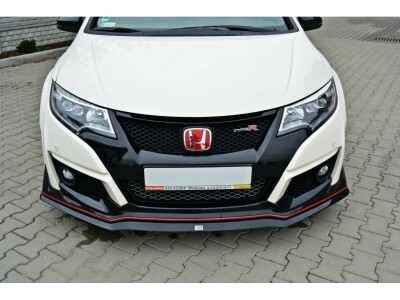 Front bumper lip / bumper spoiler for Honda Civic MK9 Type-R models, made after 2015. 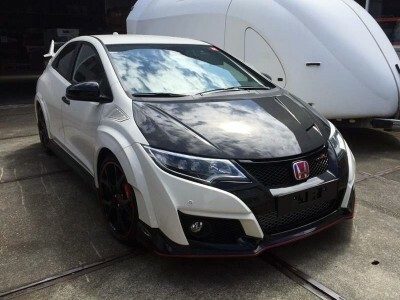 Dedicated for Honda Civic MK9 Type-R models, made after 2015. 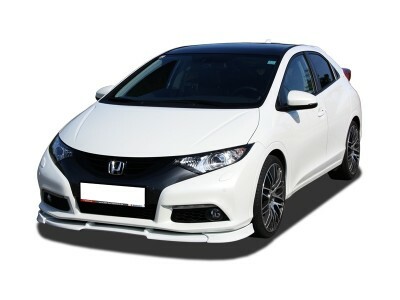 Bonnet for Honda Civic MK9 5-door hatchback models, made between 2011–2017. Made of high quality carbon fiber, UV resistant. 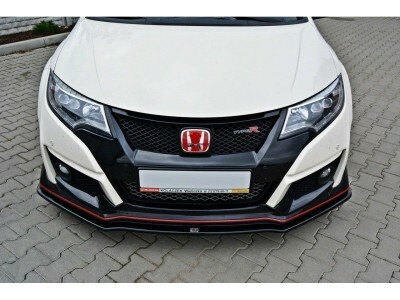 Front bumper lip / bumper spoiler for Honda Civic MK9 facelift models, made between 2014-2017, with standard front bumper. 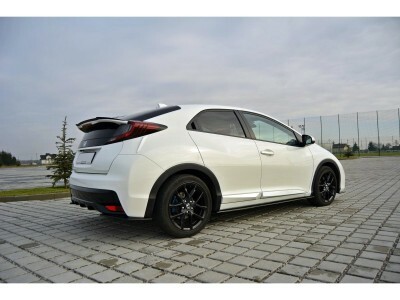 Dedicated for Honda Civic MK9 facelift hatchback models, made between 2014-2017, with standard rear bumper. 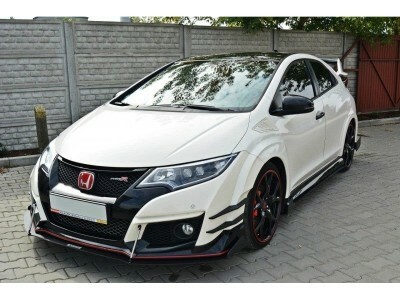 Dedicated for Honda Civic MK9 facelift hatchback models, made between 2014-2017.